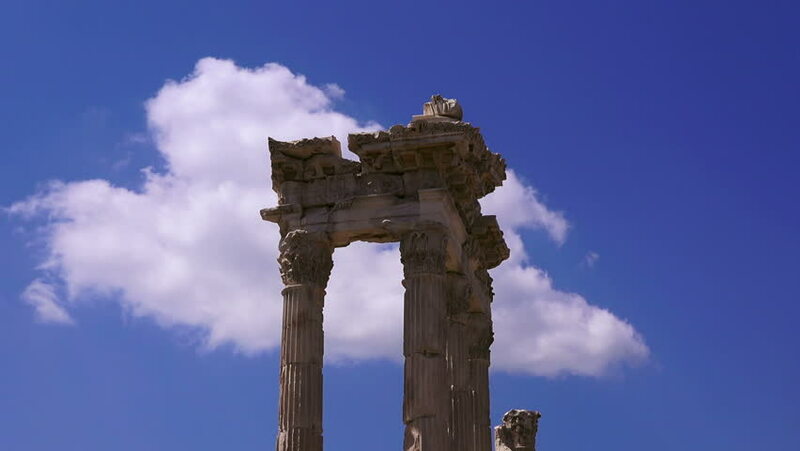 hd00:15Scene shot in Perga, an archaeological site and a major tourist attraction of southern Turkey. hd00:12Scene shot in Perga, an archaeological site and a major tourist attraction of southern Turkey. sd00:11Tilt down the columns that border the Quadriporticus in Naples, Italy.